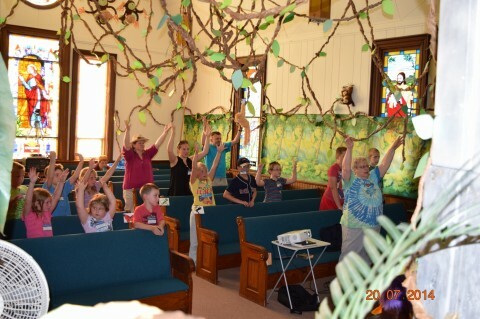 Vacation Bible School is so much fun! 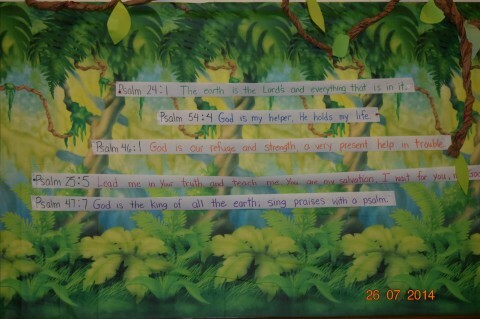 Kids, young and old, learn about God and we share the stories. 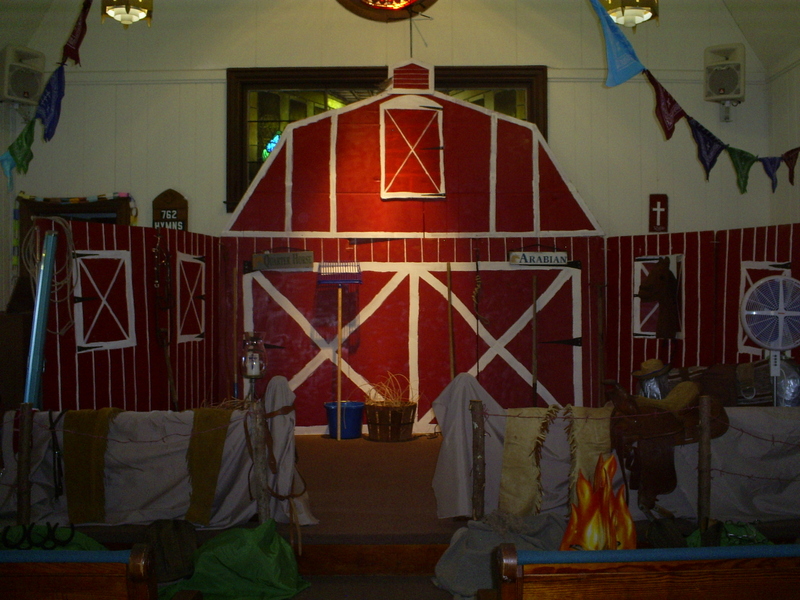 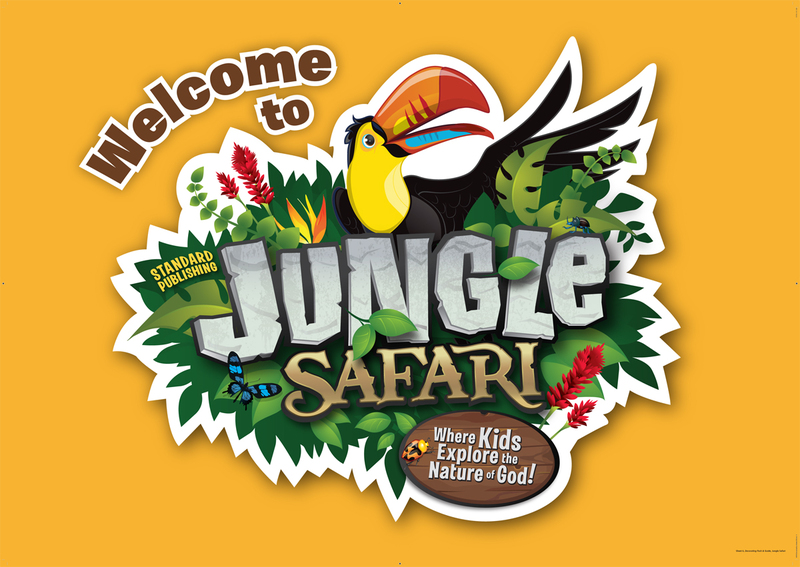 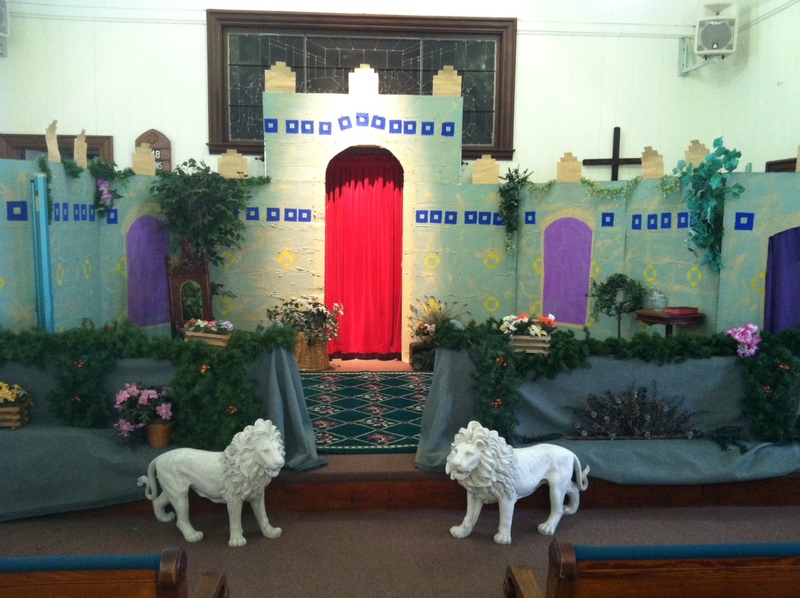 Our sanctuary has been transformed into a jungle....barnyard.....ship......you never know!